For many, our knowledge of the military is limited, perhaps purely conceptual. And for families and friends of veterans and active members of the military, it’s intimate. But what so many forget or simply don’t know is that the U.S. military has some of the most sophisticated technology in the world — platforms and equipment that demand diligent training, willpower, and technical intelligence. Over 200,000 service members exit the military every year, armed with all of the know-how and ambition to reapply those skills in civilian employment. But making the transition is where things often hit a roadblock. While many companies express interest in hiring veterans, they’re also looking for competitive advantages in today’s tech landscape — skills like design and development. And many veterans want to grow their technical skills to include high-quality design and coding but lack the support or environment in which to do so. Since last fall, Topcoder has been working toward a solution to bridge the gap between veterans and businesses: our Veterans Community. Topcoder has a talent network of more than 1.3 million developers, designers, and data scientists — only a small percentage of which are veterans. While we’re still growing our Veterans Community, along the way we’re partnering with advocacy groups like OperationCode, a 503(c) dedicated to helping veterans learn to code. 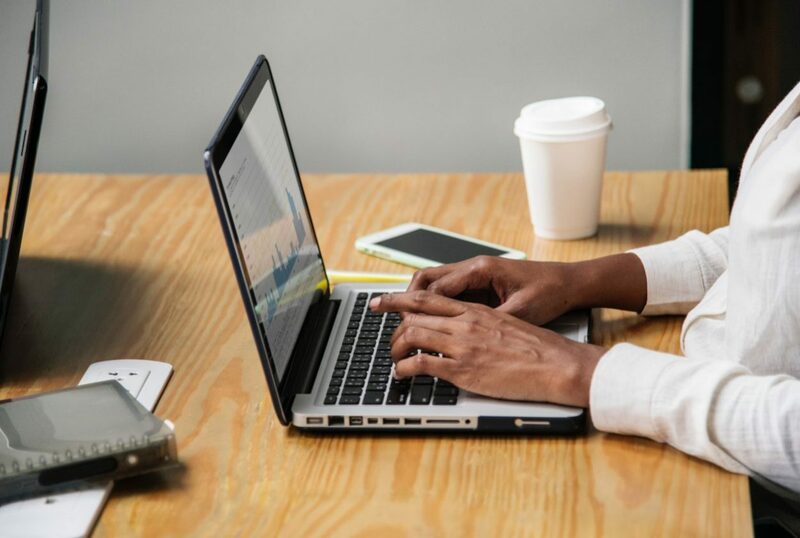 As skills with new technologies become essential for job success, veterans are increasingly looking to educational platforms like Topcoder to get an edge. The difference is that unlike most other educational platforms, Topcoder provides veterans the ability to earn money with winning work, all while they continue to test their skills and become better designers and developers. And as the community grows, more and more companies can leverage the Veterans Community to solve their real-world business problems — and help motivated individuals learn in the process. 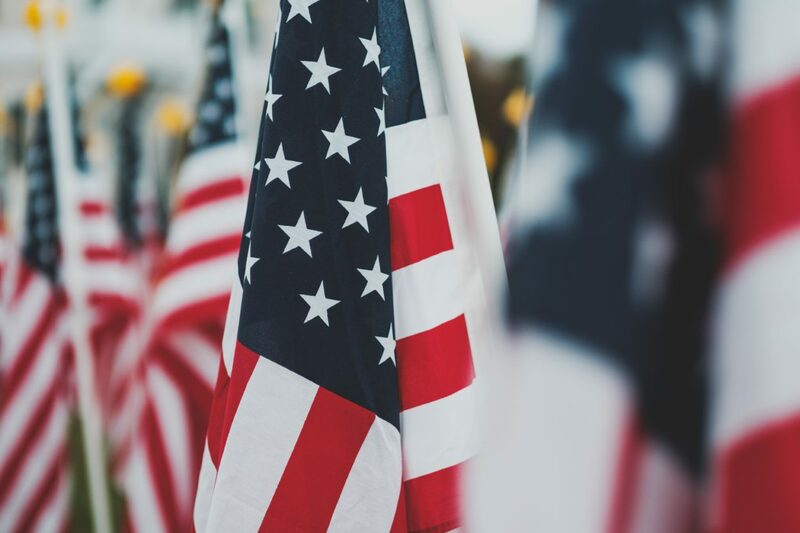 While veterans on our platform aren’t limited to the Veterans Community (a subset of the larger Topcoder Community), challenges listed in the Veterans Community are exclusive to U.S. veterans and active duty personnel. This provides ample opportunity for veterans to learn and challenge themselves among like-minded and similarly skilled peers. What kind of work are veterans doing on Topcoder? Call the NASA NeoWS main query API. Enable the user to enter a date. Select the next “potentially hazardous” asteroid from the date provided. Generate an email including the asteroid’s name, minimum diameter in meters, close approach date, and speed in MPH. Include a “copy to clipboard” button so that users could easily copy the generated text for an email. Provide a “refresh” or “generate” button to generate a new email with a new asteroid. And with that, Topcoder also provides businesses a wider pool of talented people to work on important everyday problems — from coding to app and web design, algorithm optimization, and beyond.